AN EMOTIONAL TRAUMA CAN CAUSE SUDDEN HAIR LOSS; THIS REVERSIBLE, NORMAL CONDITION IS CALLED TELOGEN EFFLUVIUM. How can something that has nothing to do with your hair or scalp cause your hair to fall out? Well, according to doctors and hair loss experts, anything that disrupts your body’s normal rhythms or hormone levels can also disrupt the hair growth cycle. Sometimes, this disruption causes hair follicles to get stuck in the telogen, or resting, phase until they are pushed out in the exogen (shedding) phase. 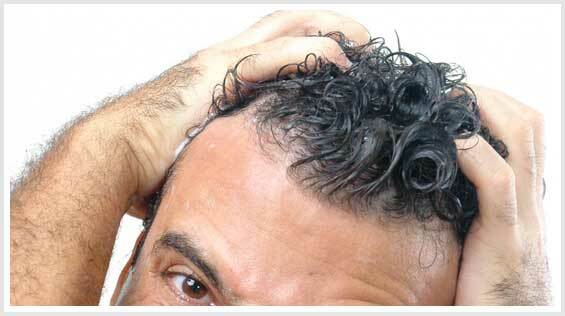 Because follicles do not return to the normal anagen (growth) phase, hair loss appears to be sudden and noticeable. This condition is known as telogen effluvium. An emotional trauma can be just as shocking to the body as a physical trauma, such as going through chemotherapy or a severe car accident or even childbirth. Many of these emotional traumas also cause problems with sleeping and eating, which further starve hair follicles and prevent them from entering their growth stage. Be gentle with yourself and give your mind and body time to adjust to whatever the new reality is. Consider counseling to ease the transition and to express feelings. The closer you are to returning to your normal lifestyle and schedule, the less likely you are to suffer from telogen effluvium. Don’t worry about the hair loss, because this is your body’s normal response as it deals with shock — whether to the mind or the body — and tries to adjust. Experts say hair loss and thinning due to telogen effluvium are largely temporary, occurring about three months after an initial life-changing event such as those listed above — and hair usually regrows and resolves about six months after the initial hair loss. The easiest way to jump-start hair follicles back into the normal growth phase is to use the FDA-approved topical treatment minoxidil (brand name Rogaine), which is available over the counter. Try the generic version first because it’s the same as the brand name but cheaper by up to $30 for the 6-ounce pack (three-month supply). Follow the package’s or your dermatologist’s specific instructions. 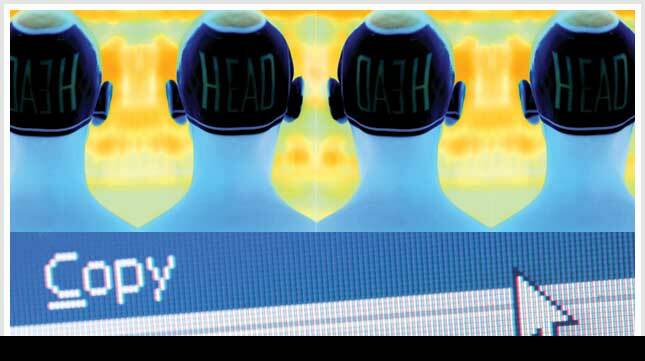 Medication must reach your scalp twice per day. Stick to the liquid if the foam gets caught in longer, thicker hair. If the 5 percent solution is too greasy, use 5 percent at bedtime and 2 percent (less greasy) in the morning. Reversible side effects of minoxidil such as scalp irritation, itching or facial hair growth warrant a dermatologist check-in to adjust your usage. In addition, or instead of, you can also try laser hair therapy to help stimulate follicles to regrow. Follow your hair loss specialist’s usage instructions concerning duration and frequency of treatments.